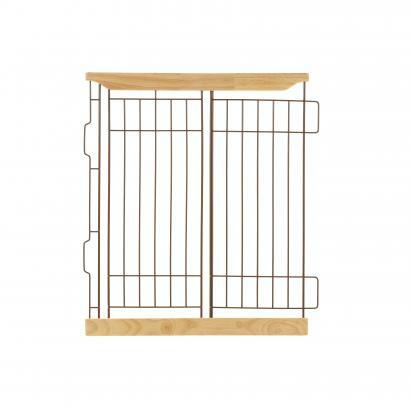 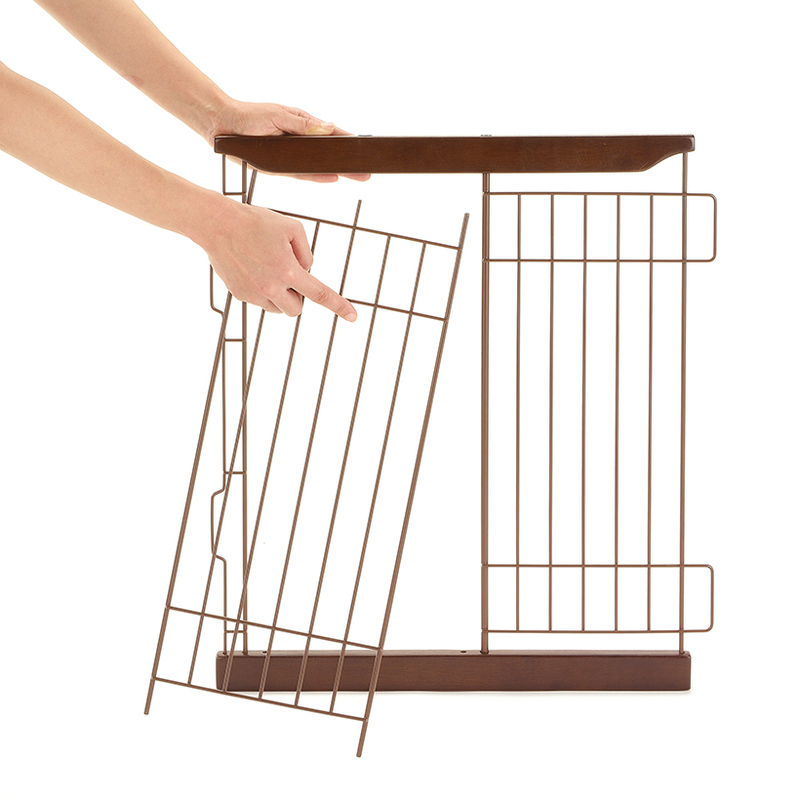 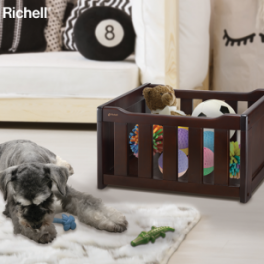 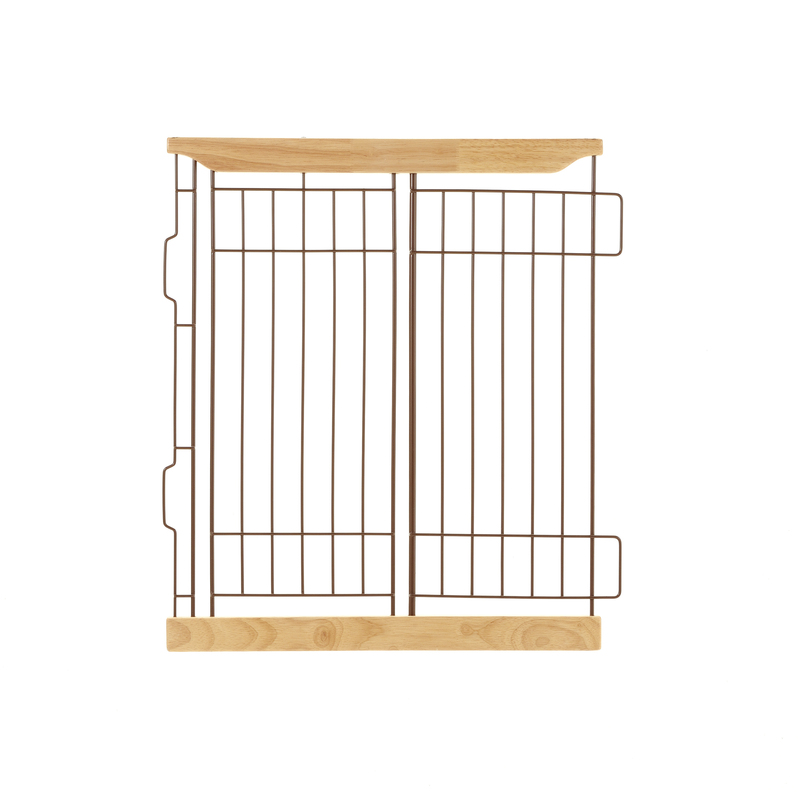 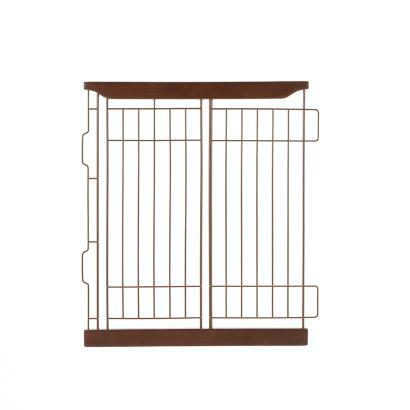 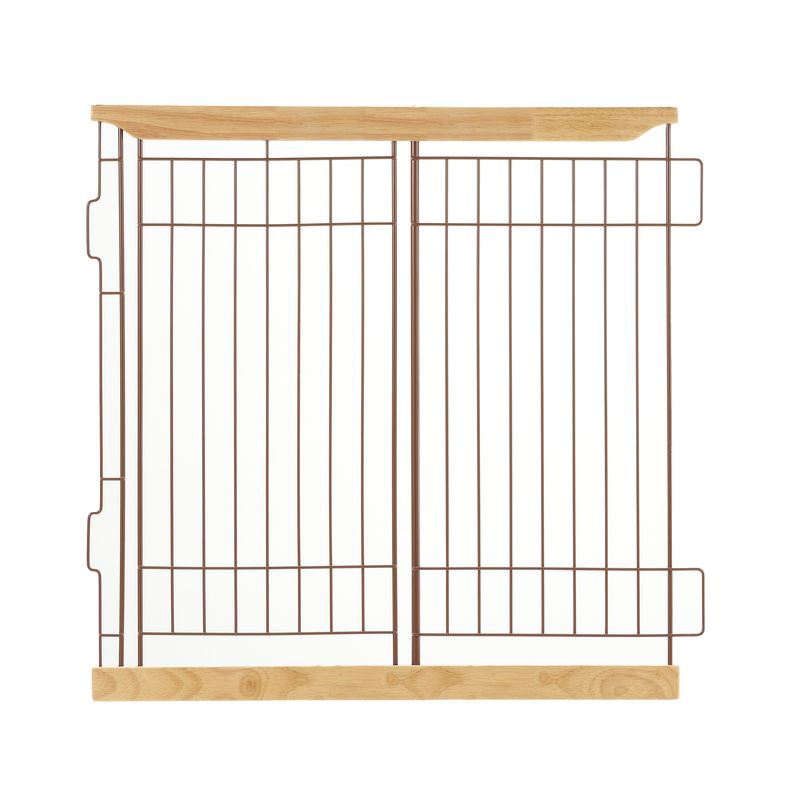 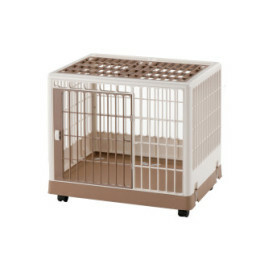 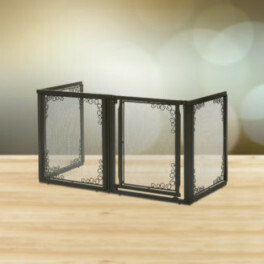 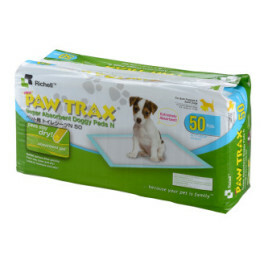 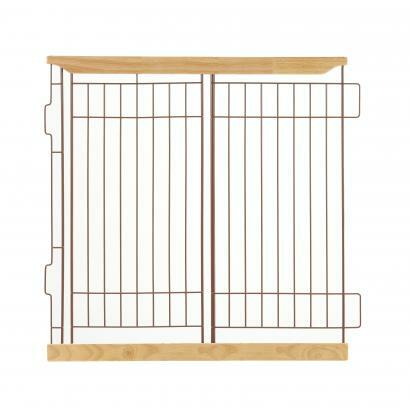 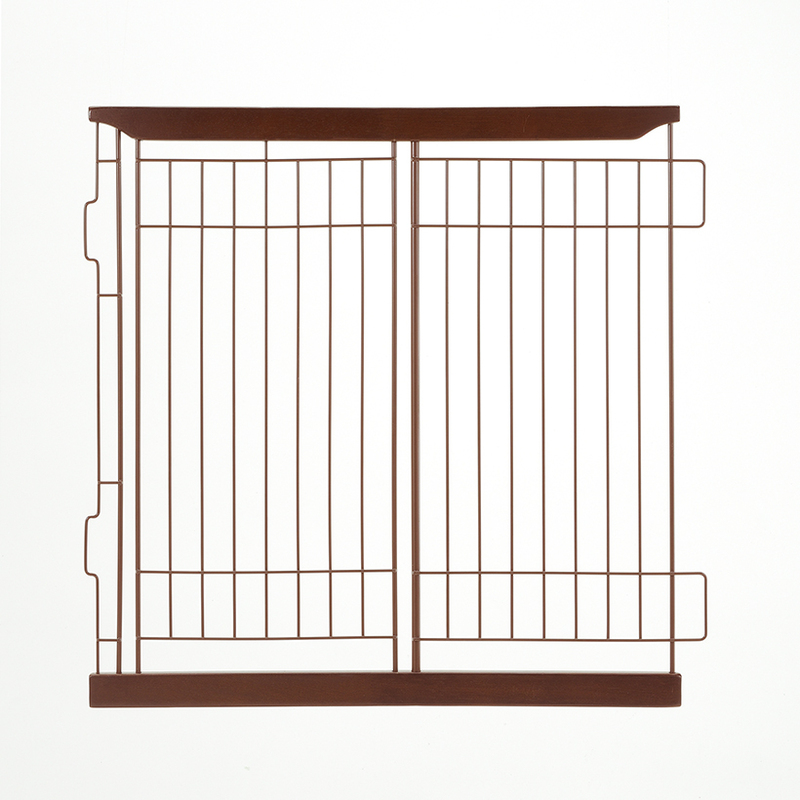 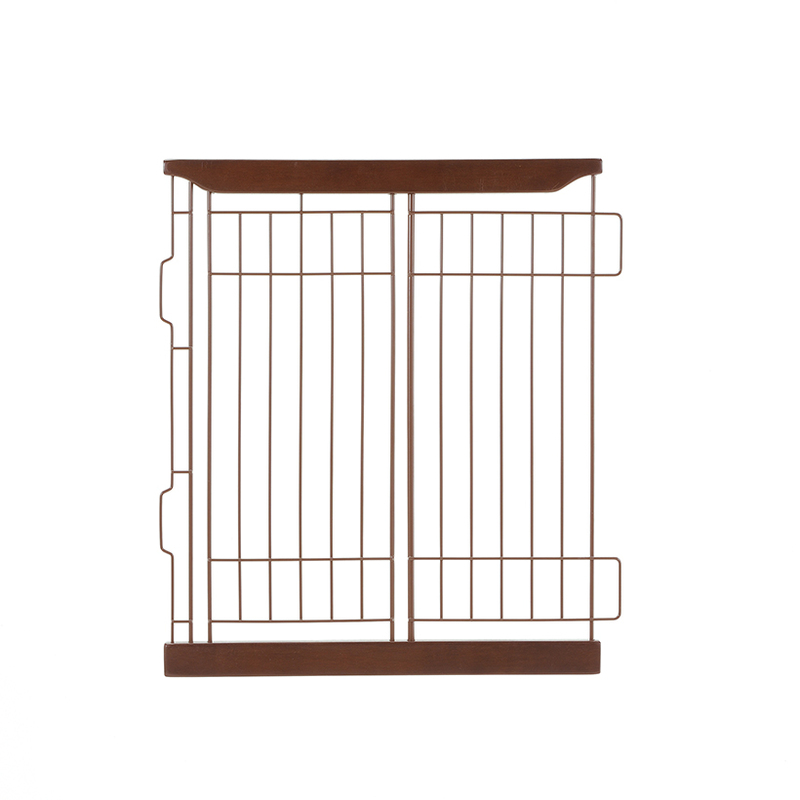 Designed exclusively for the Expandable Pet Crate to separate pet's living area from potty area. It could also be useful if you have multiple pets. 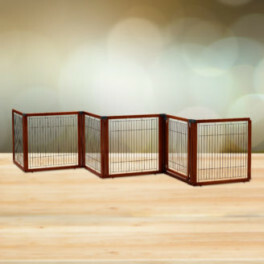 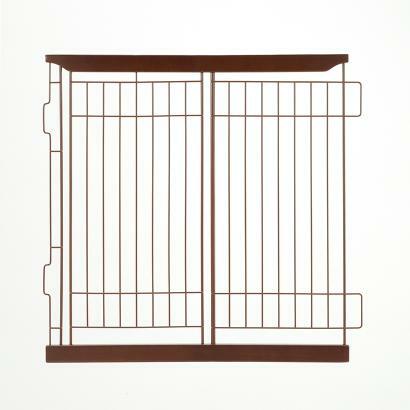 Available in three colors; Dark Brown, Cherry Brown and Natural.